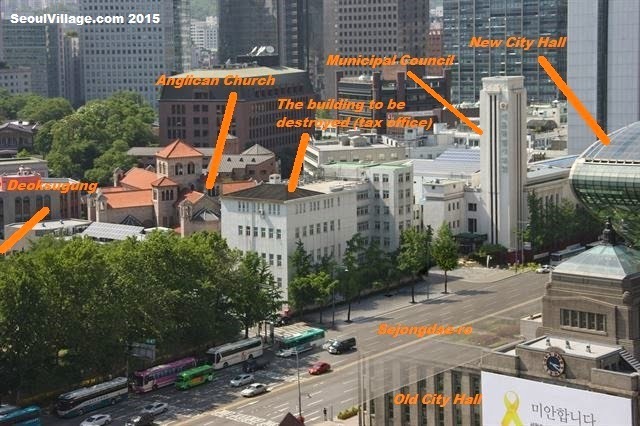 Seoul will destroy a 87 year old building as part of the 70th anniversary of the Liberation. It doesn't seem to be a major asset of the colonial heritage, and hosted the Namdaemun annex of the national tax services - an administration that moved to Sejong City a while ago. A section shall remain as a 'memorial wall'. Seoul citizens, among which a little bit more than 9% were born before the Liberation, are invited to share their own take at 'My Liberation'. Tearing down a place associated with the Japanese rule and the IRS is likely to appeal to primal instincts among some voters, and that's certainly not the spirit of revenge we want Korea to display for this minefield of an anniversary, unless the aim is to further alienate the public opinion in Japan, and fuel Shinzo Abe's imposture. That said, this section of Sejong-daero (between Sejong-daero 19 and 21-gil) could look a lot better without it: everybody on the boulevard will enjoy the view on "Seoul-upon-Han and Yeongguk-dong", and not just the occasional (sorry James) rare glimpse at the Anglican Cathedral. On this view, you can see from left to right the trees lining the Deoksugung, the Cathedral, the old building to be destroyed, the Seoul Metropolitan Council (and its tower), and the side of the Koreana Hotel. Across the street: City Hall, old and new. 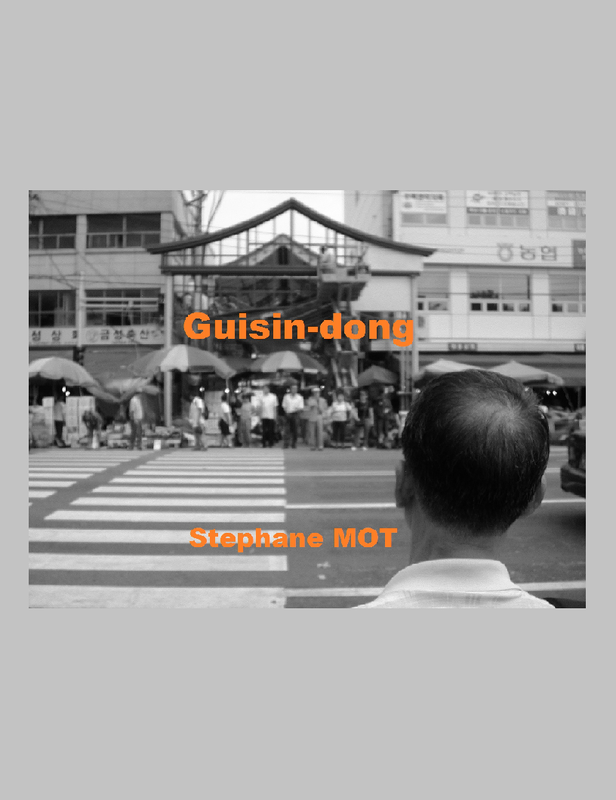 As far as former Empires are concerned, the United Kingdom may lose even more than Japan: the end of ye olde quiet days, plus a direct view on the ugliest side of "Seoul Tsunami City Hall, The Other Korean Wave". NB: in 1995, for the 50th anniversary of the Liberation, the Japanese Government Building destroying the Bukhansan-Gyeongbokgung-Gwanghwamun perspective was taken down. This tax office somehow obliterates the view to the Deoksugung.